Video Conferencing in a Zoom Room? LightWerks can install it! 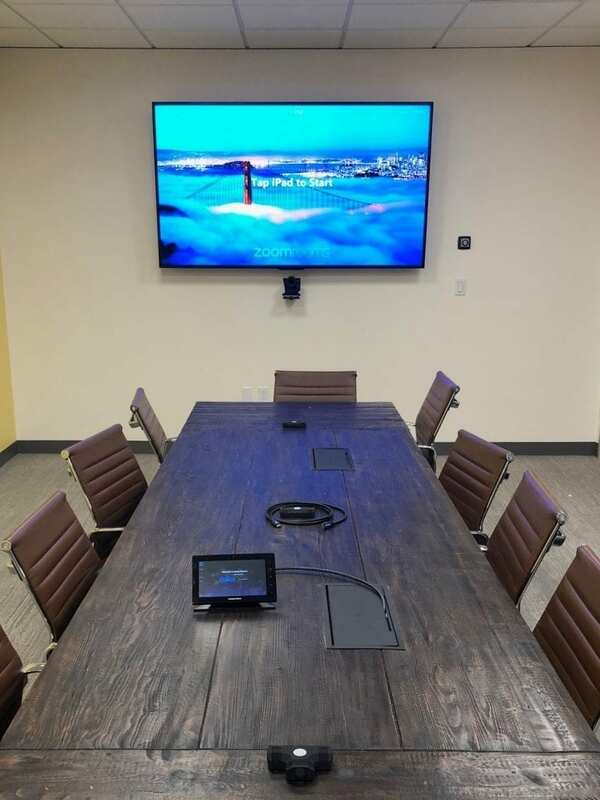 Transform your huddle rooms, conference rooms – or ANY room – into a Zoom Room! Our Zoom Room bundles include everything you need to open up your meeting space to collaboration around the conference table, across town, or around the world. And it all comes complete with all the cloud-based and onsite services you need to accompany your in-room hardware. 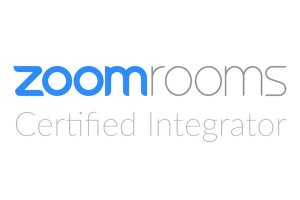 We’re constantly updating the individual components in our Zoom Room solutions to the very latest versions. Please share your information below and one of our representatives will be in touch to provide you information and a custom quote ASAP.